Celebrity Century arrived in Sydney on 30 November for the first time ahead of her summer season in Australian waters. Passengers aboard the 1,800 capacity vessel will have the services of pool butlers serving cold towels, sorbets and ice water on deck while guests in suites can take advantage of an unpacking service, in-suite afternoon tea, evening hors d’oevres or a shoe shine by their European-style butler. “With a ratio of two staff members to every guest, all guests on Celebrity Century are thoroughly looked after on their cruise by crew who will go the extra mile to deliver an unforgettable experience,” Celebrity Cruises Australia commercial manager Adam Armstrong said. 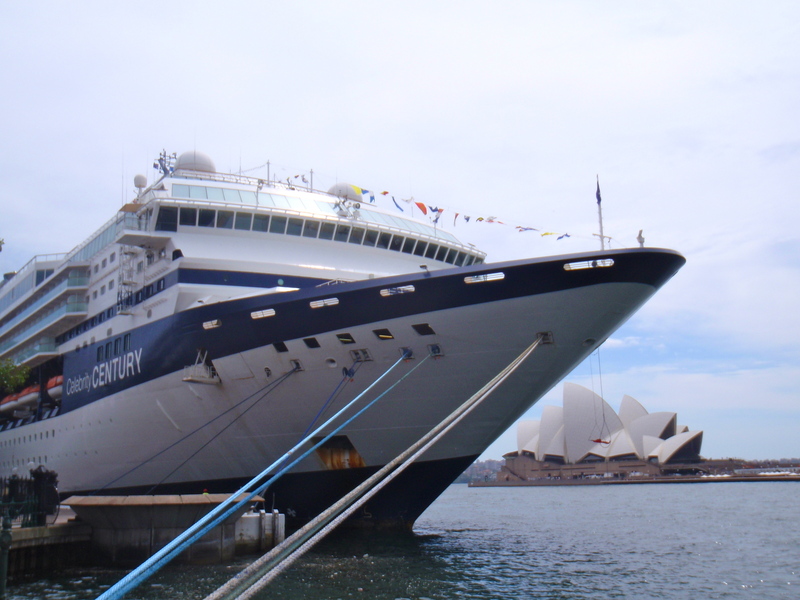 The smallest in the Celebrity fleet, Century will offer passengers a series of 12-18-night sailings departing from Sydney, Fremantle and Auckland during her maiden season. Unique amenities onboard include the first-ever ice bar at sea, an art collection showcasing artists including Picasso and Warhol, and the two-storey ‘Celebrity Theatre’ home to lavish production shows. Passengers can be pampered in Celebrity’s signature 9,000 square foot AquaSpa® which features the ‘Persian Garden’, ‘Acupuncture at Sea’ and ‘Spa Café’ offering healthy dining options. 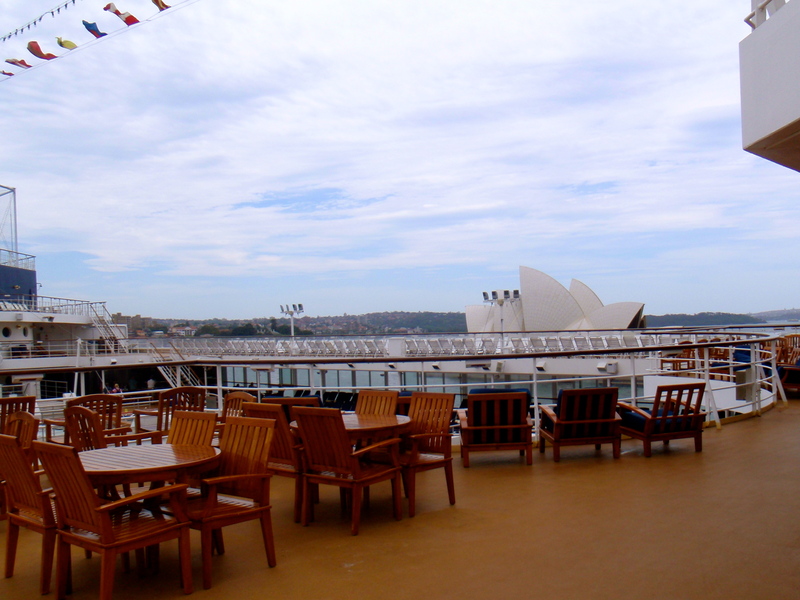 589 out of 907 staterooms offer an ocean view with 314 of these also featuring a balcony. Accommodation choices are varied with ten options available from Ocean View staterooms to the top level Penthouse suite. Whilst the demographic may be a little older onboard Celebrity Century, children have not been forgotten with two dedicated venues onboard, the ‘Fun Factory’ for cruisers aged 3-12 and ‘X Club Teen Centre’ for ages 13-17. 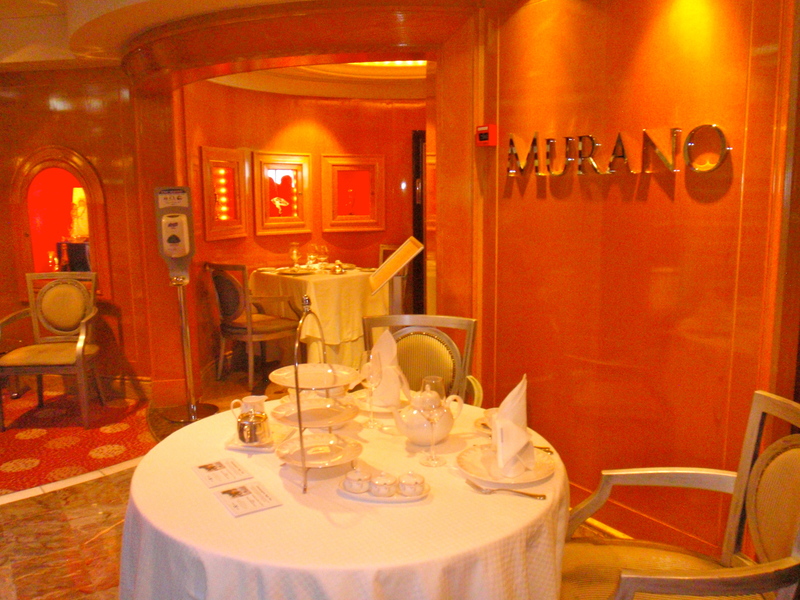 The two-tiered ‘Grand Restaurant’ seats 1,066 passengers and is reminiscent of the art deco style of the 1930’s with near floor-to-ceiling picture windows looking out over the aft of the ship, whilst the ‘Murano’ specialty restaurant offers French à la carte for USD$40 per person. Guests are also offered the option to book their next cruise whilst onboard with shipboard credits on offer in addition to free upgrades via the Cruise Sales Manager on deck 6. Passenger’s on shore travel agents will process final payments and be credited accordingly. Click here for a complete photo gallery of Celebrity Century.